On the occasion of the 150th anniversary of the Royal Society of New Zealand, INGSA hosted a workshop on the role of National Academies in providing scientific advice to governments. The workshop took place in Auckland New Zealand on April 4th 2017. The topic of academies’ role was motivated by multiple factors. Global interest in assuring evidence-informed public policy has grown in recent years and it is widely understood that National Academies have long held a central position in providing academic expertise to government decision making. Yet the recent troubling trend toward ‘anti-expert’ and ‘anti-elite’ politics and populism risks preventing the benefit that Academies can bring to public discourse and good governance. What’s more, there seems to be a sense of urgency to act in the face of the three defining features of our time: climate change; profound geopolitical shifting and digitalisation of everyday life, with the populism that comes with it. 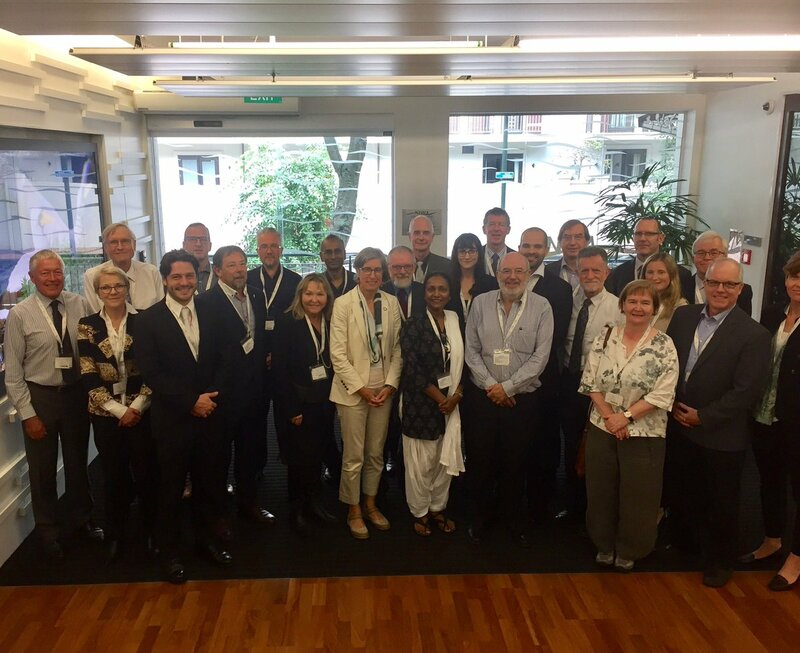 This global context prompted INGSA to host a workshop on the evolving role of academies. There is a wide range of academies – some are discipline based, some are broadly based. Some are closely linked to government and some manage research funding or directly undertake research and operate research institutes. Most academies are built around the selection and appointment of distinguished scientists as academicians, but they also undertake public policy-related activities, either directly or via their staff. Given this diversity of structure, culture and context, this report is necessarily at a high level and is focused solely on the potential and actual roles of academies in the science advisory ecosystem. It is important at the outset to recognise that academies in these roles are but part of a broader advisory ecosystem. Indeed, a focus of the discussion was on identifying their particular role within it. However, the role of the academy in public life and democratic governance may not be generally understood or accepted. This is particularly so in the face of the growing popular belief that access to information via the internet is sufficient, with no need for expert interpretation. The issue merits consideration and self-reflection on the part of Academies if they are to remain publicly relevant into the 21st Century. Part of the issues is that academies, by their very nature, are generally conservative institutions comprising “elite experts” and they therefore are at risk, in the current climate that is actively marginalising such voices. In reflecting on the issues, workshop participants engaged in a structured conversation that brought to bear their own experiences and enabled the sharing of promising approaches for knowledge brokerage and public engagement. This report highlights the high level themes of that conversation.